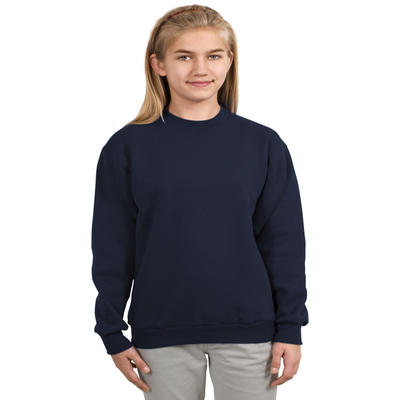 The American Eskimo Dog sweatshirts are a fantastic way for you to show off your love of a very popular breed. 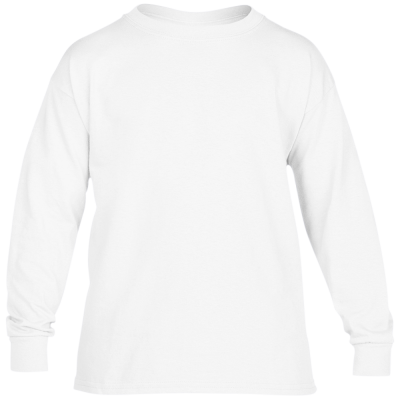 Every time you don one of these American Eskimo Dog sweatshirts or t-shirts, people will see that you love dogs just like they do. 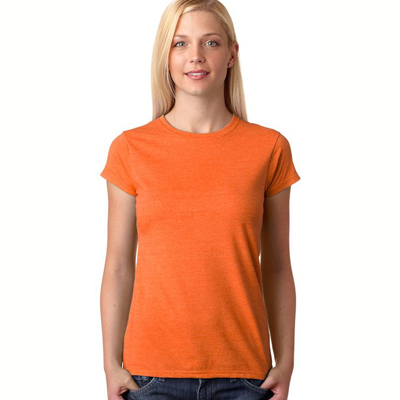 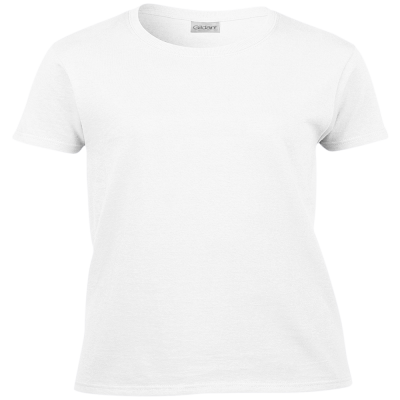 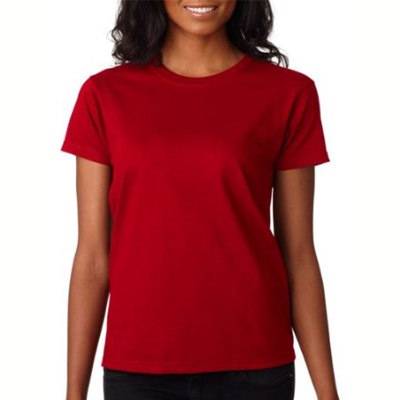 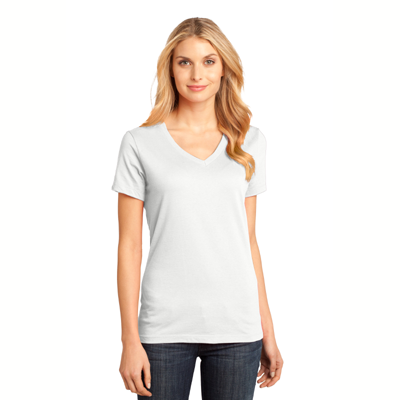 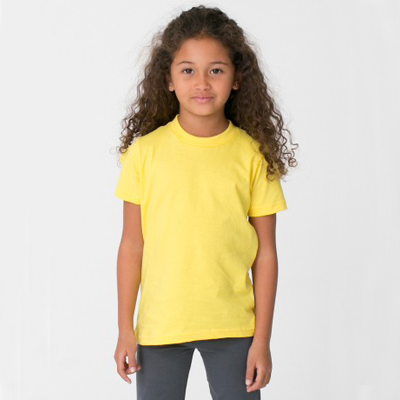 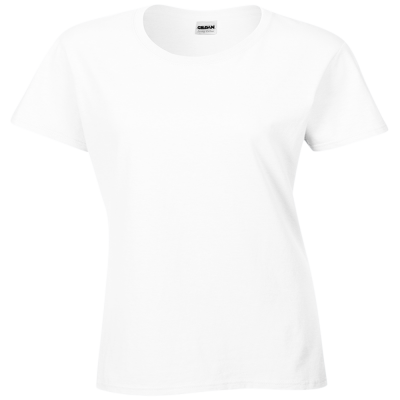 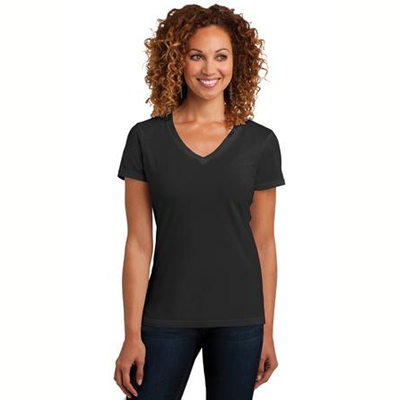 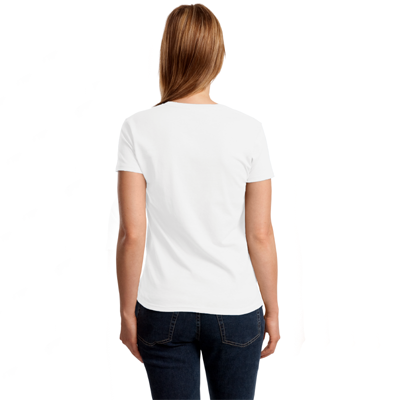 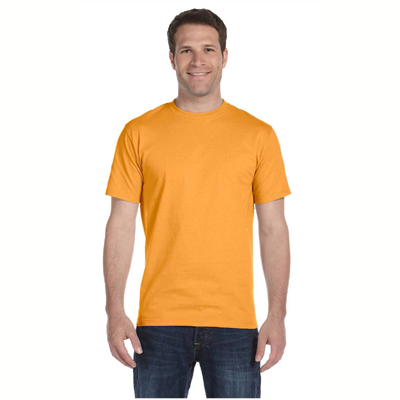 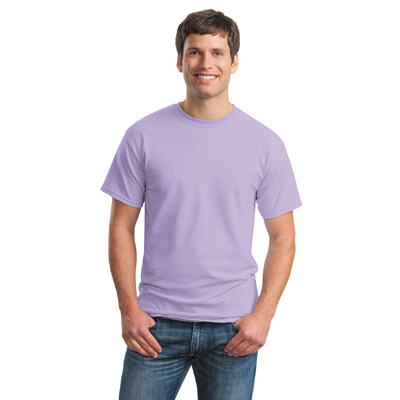 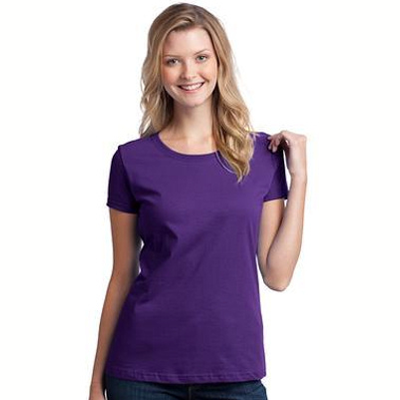 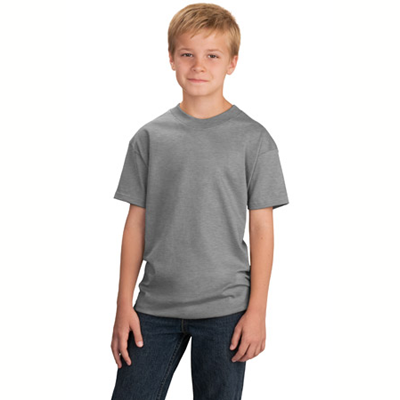 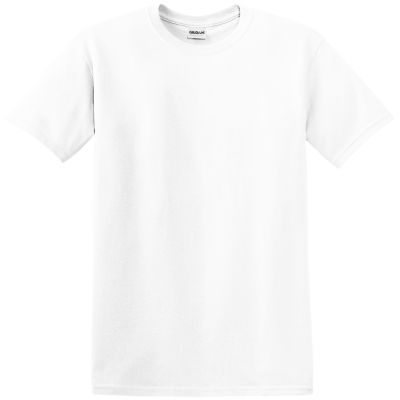 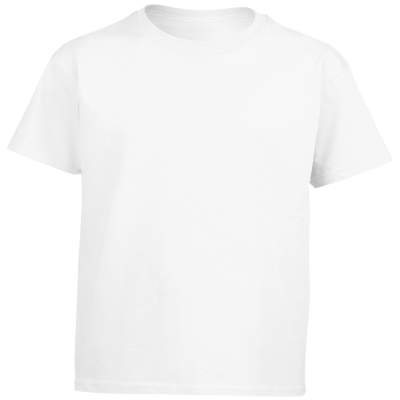 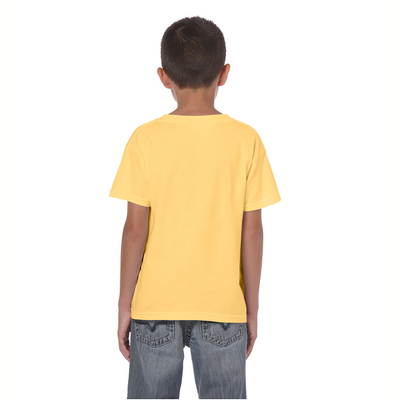 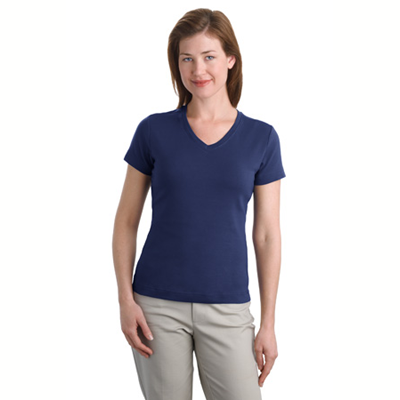 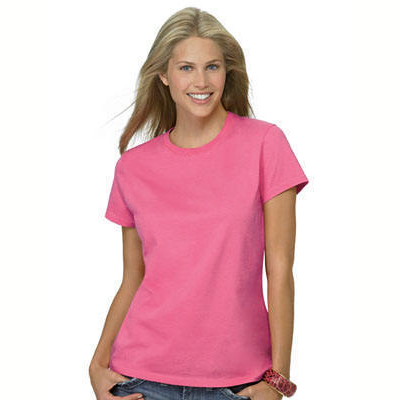 The 5 x 8 design on the front of the American Eskimo Dog t-shirt says they are champions. 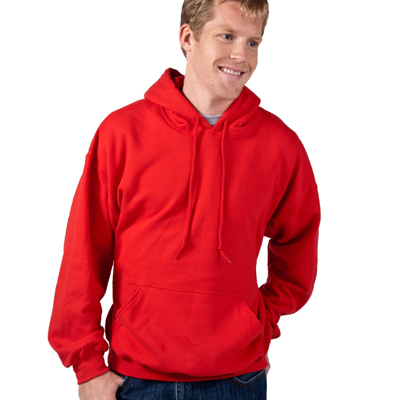 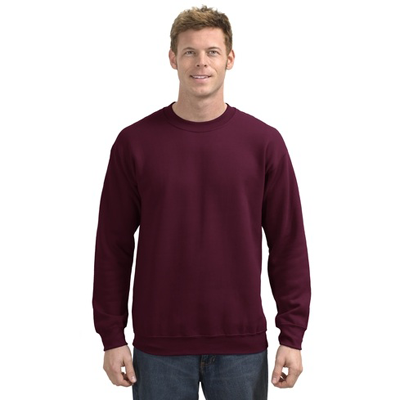 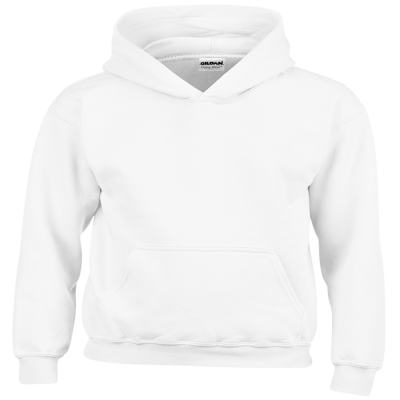 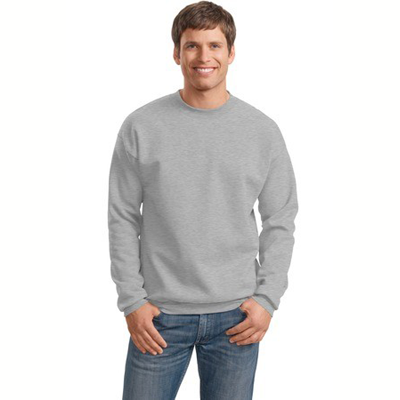 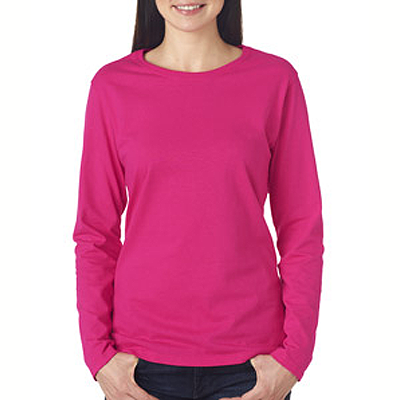 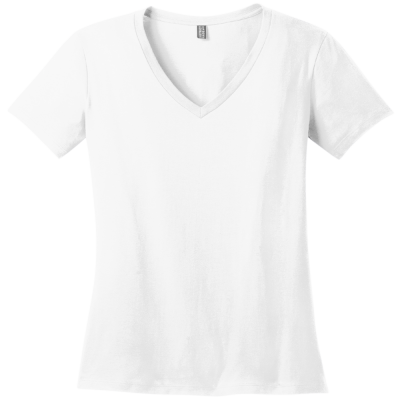 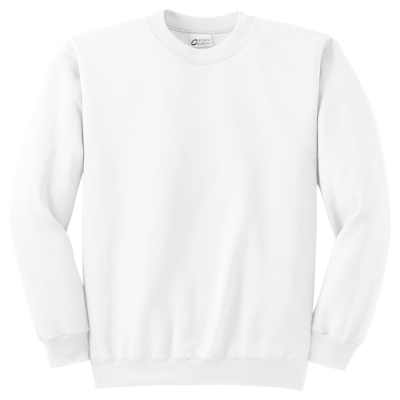 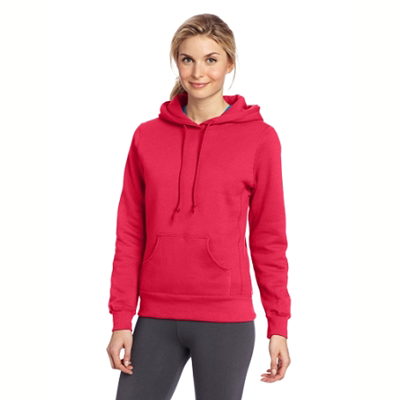 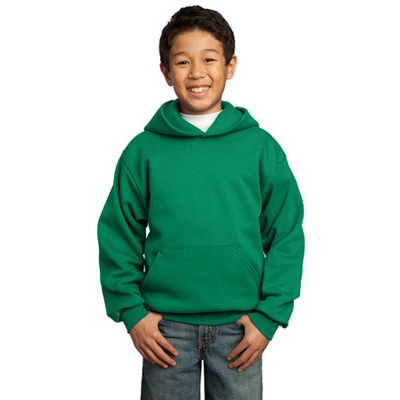 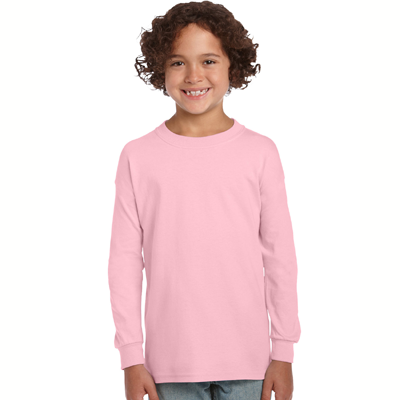 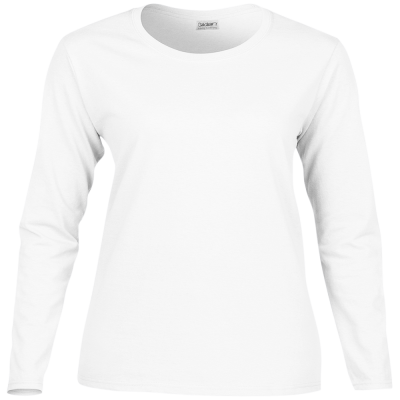 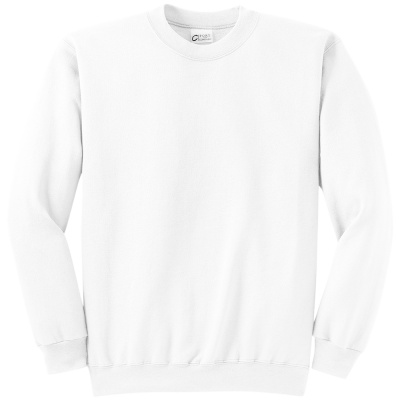 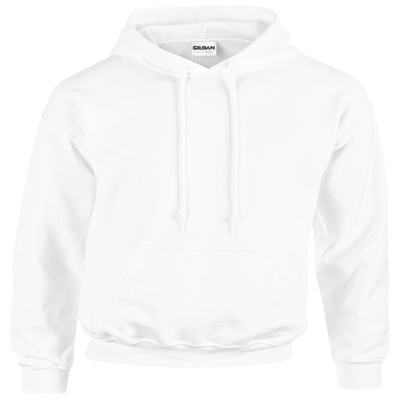 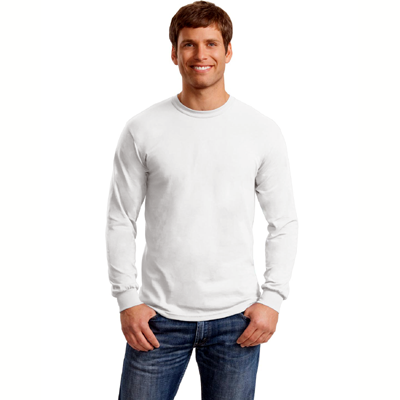 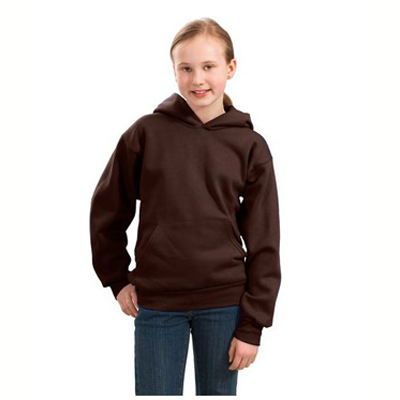 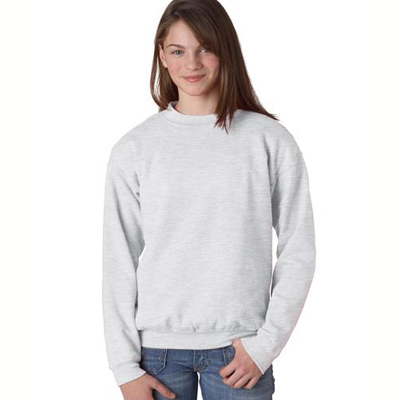 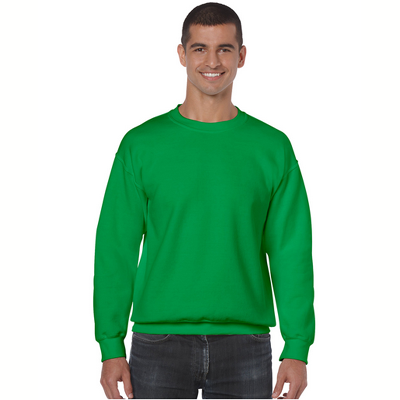 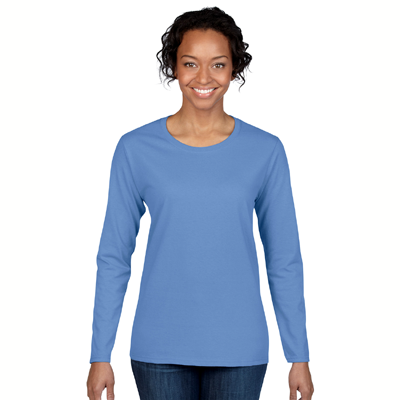 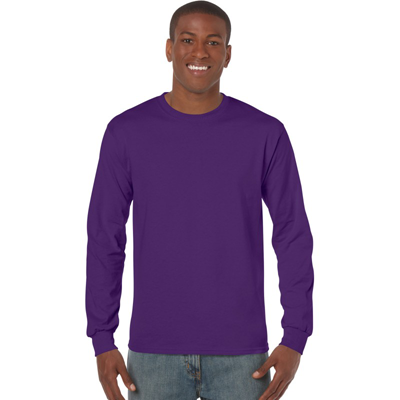 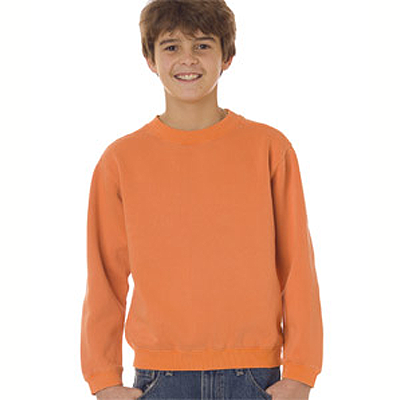 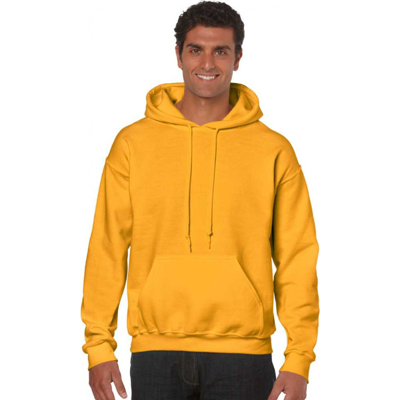 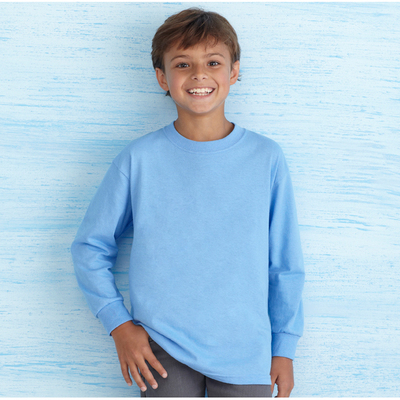 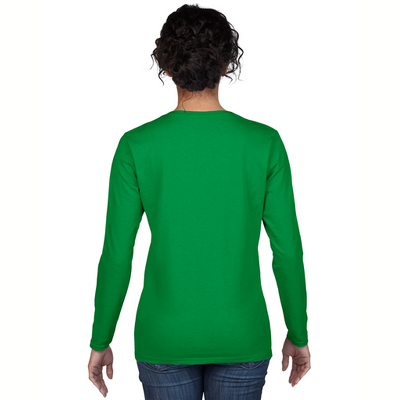 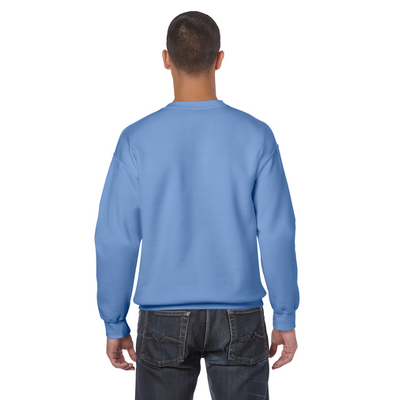 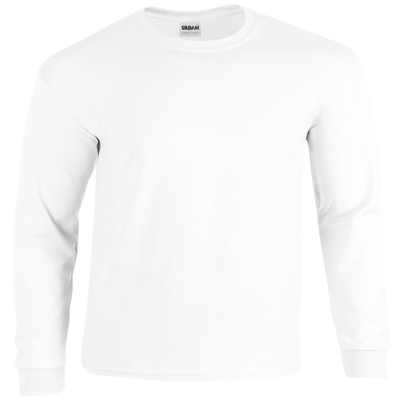 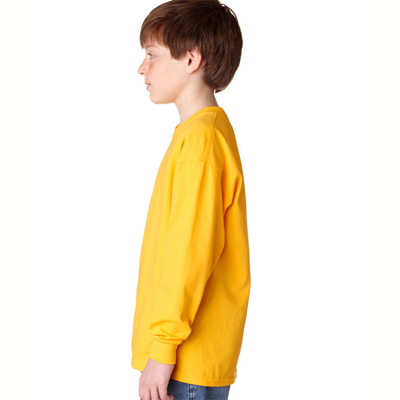 Available in many colors and sizes, you will want several of these sweatshirts to wear on casual days.